﻿ Cincinnati Zoo & Botanical Garden - Ohio. Find It Here. The Cincinnati Zoo was recently rated the #1 attraction locally and one of the top zoos in the nation by Zagat Survey. 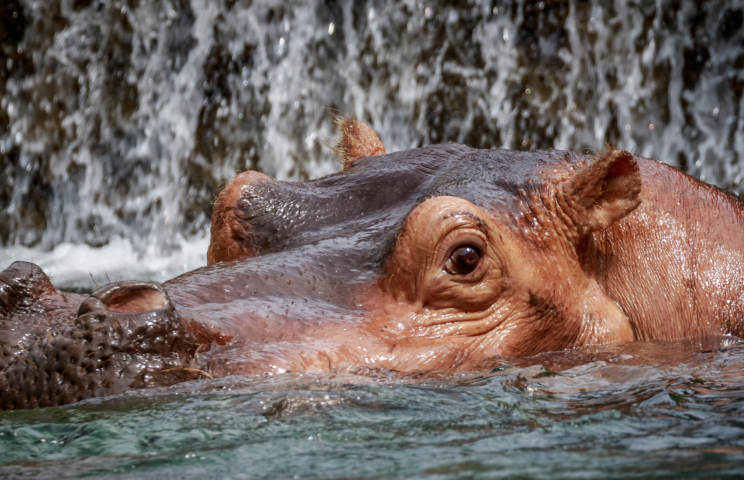 It was recognized by Parents Magazine as #7 on the Top 10 Best Zoos for Kids. Over one million people visit the Zoos award-winning exhibits, and more than 500 animal and 3000 plant species annually.